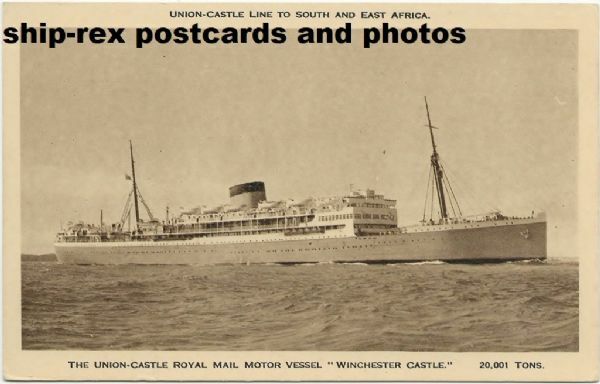 Passenger liner built by Harland & Wolff, Belfast, with 2 funnels and entered the Union Castle express Southampton to Cape Town service in October 1930. 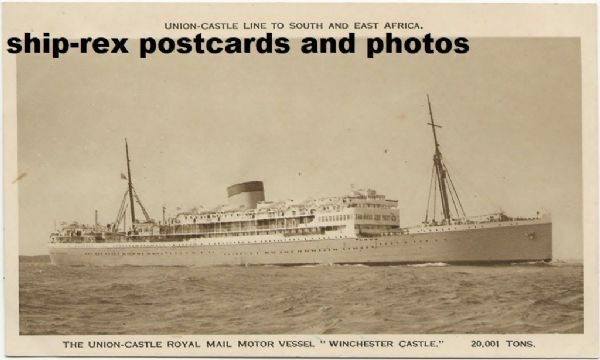 Extensively modernised in 1938, now with a single funnel. 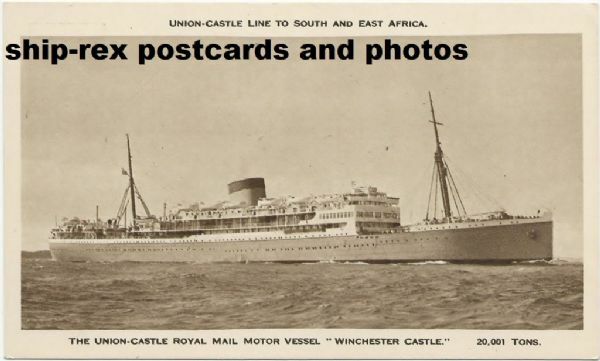 In 1941 she became the HQ ship for combined operations, based in Scotland. 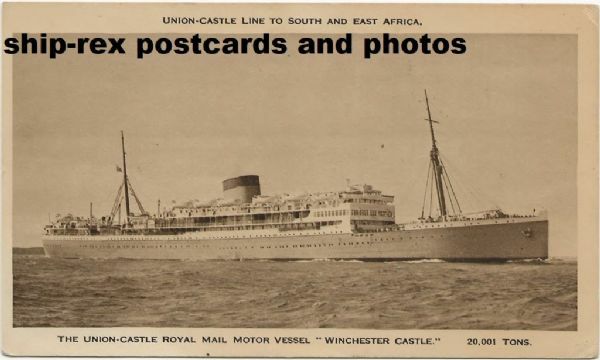 This was interrupted in 1942 when she was the lead invasion ship in the invasion of Madagascar. 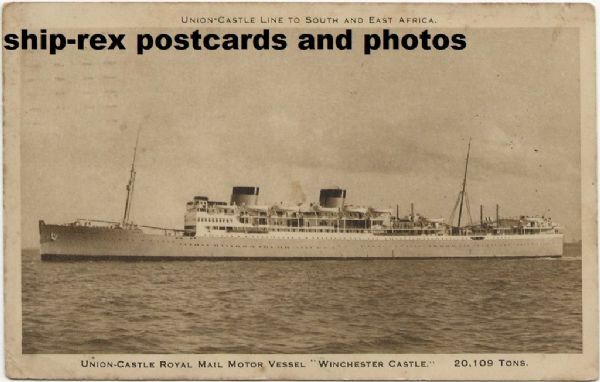 After a return to Scotland she took part in the North Africa and Salerno landings and after D-Day landed troops on the French Mediterranean coast. 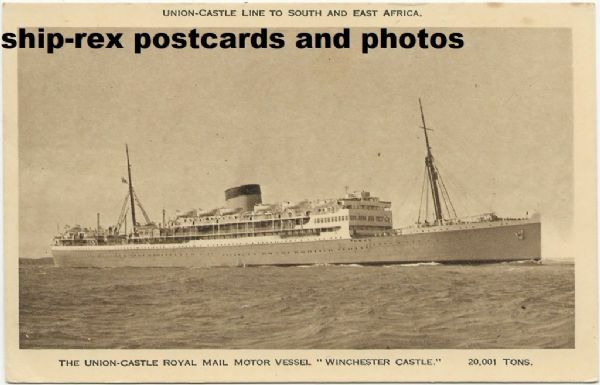 In 1947 she was placed on the emigrant service to South Africa before an overhaul by her builders and a full return to service in 1948. She arrived in Japan in November 1960 for breaking up.